Holiday season is literally around the corner. That means presents to buy and pocketbooks that get thinner. That’s why I decided to jump in with this fabulous group of bloggers to give away an Amazon gift card! 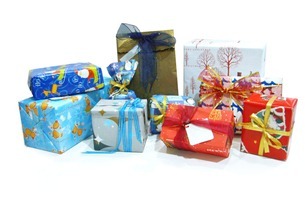 Amazon has SO MUCH to choose from you can find something for everyone on your list!!! Thanks to Makobi Scribe and Sason & Pobi for bringing us this Amazon Facebook blast. The winner will receive an Amazon gift card for $100. The giveaway is open WW. 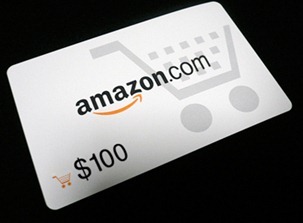 ONE reader is going to win a $100 Amazon gift card! This giveaway ends at 11:59 PM EST on October 31, 2012. I hope I win this Amazon $100 Gift Card for my brother!! I am not a blogger but would like to know more about blogging, I also stay at home & often look at other quilt bloggers for tips & patterns as I am new to quilting & the $100 Amazon would make a few Christmas gifts for the Grand babies for sure. I was looking for your bedroom redo!